You may have lived in Watford your entire life, you may be a newcomer or even a visitor to the town, but there are still some surprises in store. Watford has many hidden architectural and heritage gems, which are often off limits to the general public. But in a four day festival, people are being invited to explore the town. Part of National Heritage Open Days 2012, venues such as The Free School, the Palace Theatre, Museum and Central Library will be sharing their secrets free of charge. Heritage Open Days were established in 1994 as part of a wider European venture to let people see important or unique historical parts of their home towns. 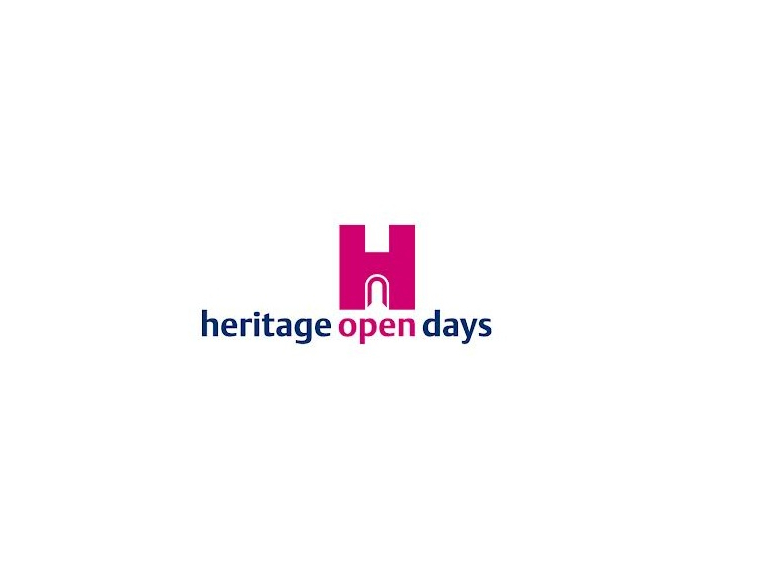 Visit the Heritage Open Days website for more details on events in Watford and further afield.